Bharti Airtel has introduced a new Rs 65 prepaid plan allowing users to get 1GB of 3G data for 28 days. Airtel has started offering a new prepaid plan to its users looking for extra validity on their data usage. Airtel’s new Rs 65 plan now offers 1GB of 3G data for a period of 28 days. Earlier, Airtel had introduced a Rs 49 plan offering 1GB of 4G data for just one day. Airtel’s new Rs 65 plan, however, does not promise 4G data and is limited to 2G and 3G data only. Airtel also has a Rs 98 plan for its prepaid customers in Andhra Pradesh and Telangana. The Rs 98 prepaid plan from Airtel offers 5GB of 4G/3G data for a validity of 28 days. Besides these, Airtel also offers a Rs 157 prepaid plan to select users. The Rs 157 recharge offers 3GB of 3G/4G data for a period of 27 days. Airtel’s new prepaid data offers should be checked on the website or the My Airtel app before recharging. The plans may not be available for all circles and may differ in their offerings based on a subscriber’s location. 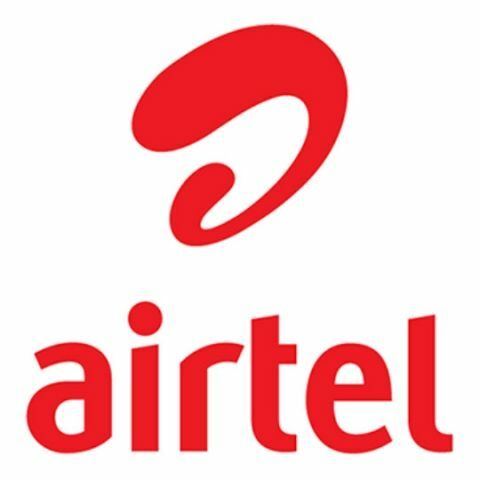 Airtel also recently introduced a VoLTE Beta programme for select regions. The programme invites users to test the company’s network in selected regions and provide service feedback. Users who opt-in for the beta program will also receive up to 30GB of free data but on fulfilling some terms and conditions. You can read more about the Beta programme here. Ever since Reliance Jio launched its services in the country, telecom providers have constantly been battling with each other to provide cheaper data-centric subscription plans. While the fight for the top spot is mostly between Airtel and Jio, Vodafone is also trying its best to lure customers to its platform. Vodafone recently launched a Rs 21 prepaid recharge plan offering 'truly' unlimited 3G/4G data for an hour. The company is also expanding its VoLTE services across the country in order to compete with Airtel and Jio at the same level.